Spring is the time when a lot of animals have their babies. 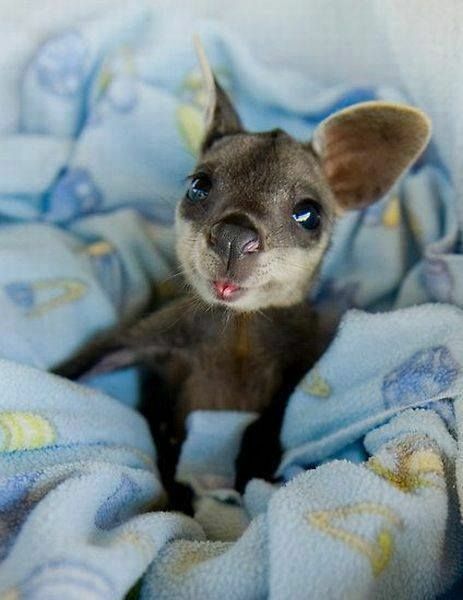 Now that it’s officially this season, we can show you more pictures of cute baby animals. Mothers hippopotamus give birth to a single calf in shallow water. 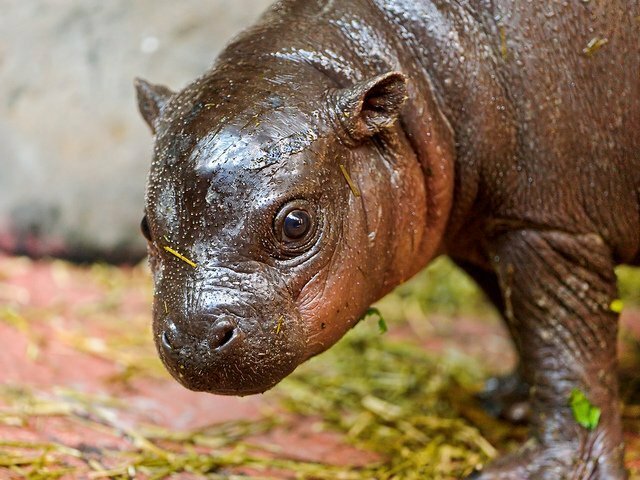 A newborn hippo is relatively small — around 25 to 54 kg (55 to 120 pounds). 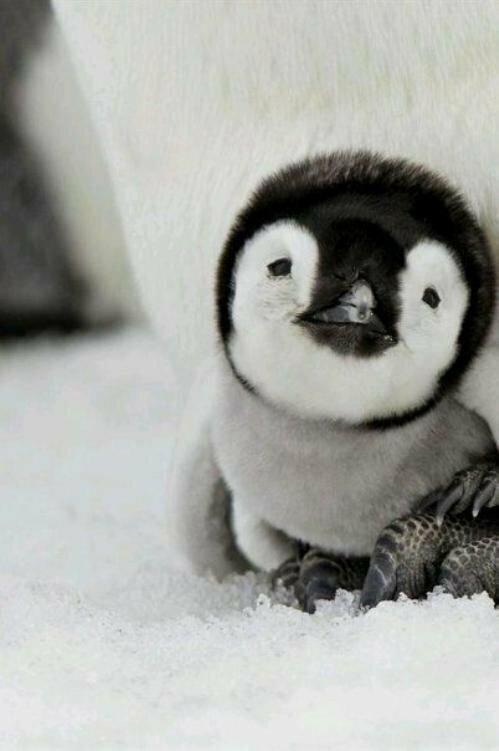 There are 17 species of penguins, each slightly different. Many of them live at the South Pole on Antarctica. They are also found on the coasts of South America, Africa, Australia, New Zealand and the Galapagos Islands. 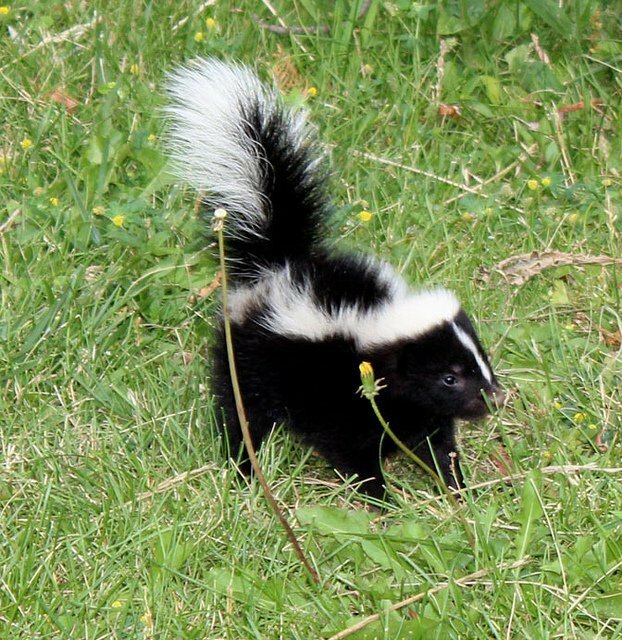 Skunk pregnancy lasts between 7 and 10 weeks and female gives birth to 2-10 babies. Baby skunks are born blind. Mother squirrel can have two to eight babies at once, twice a year. Once in the spring time and once at the end of the summer. 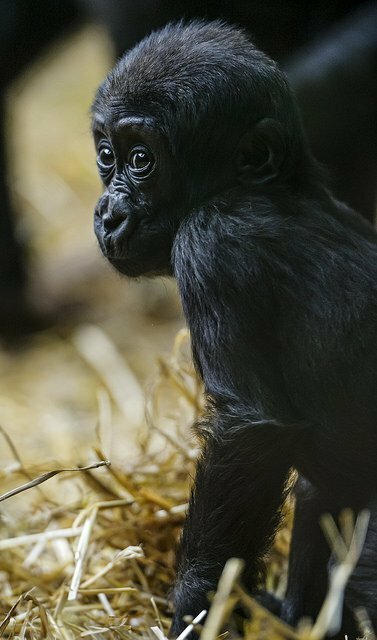 Baby gorillas start walking at about 5 months and nurse for up to three years. 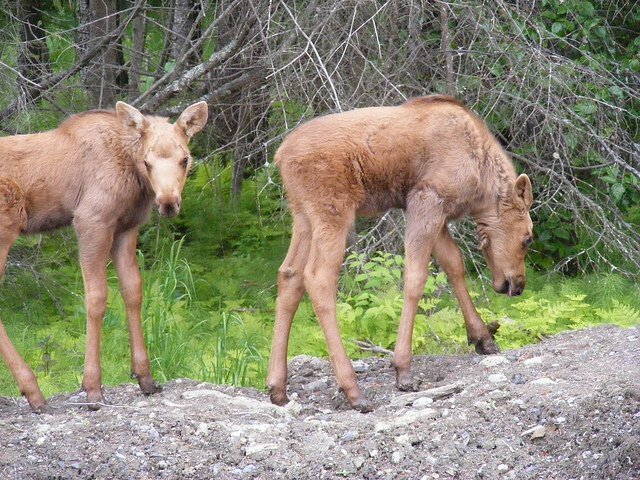 Moose weigh 25 to 35 pounds at birth. Calves can run within a few days and swim well within two weeks. 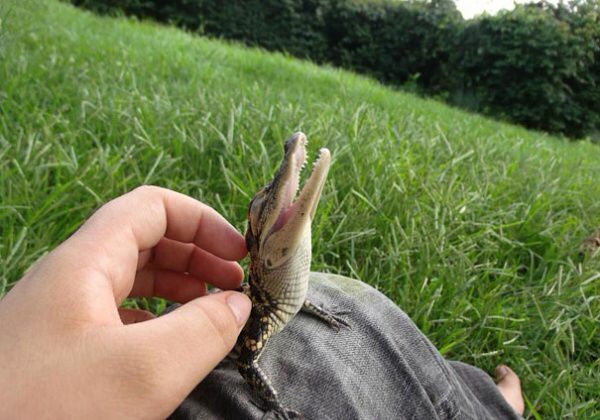 Baby alligators are about 6-8 inches at birth. They may stay in the same vicinity of their nesting site for several years. The koala’s habitat is in the country of Australia. They have gray to brown colored fur with a white underbelly. 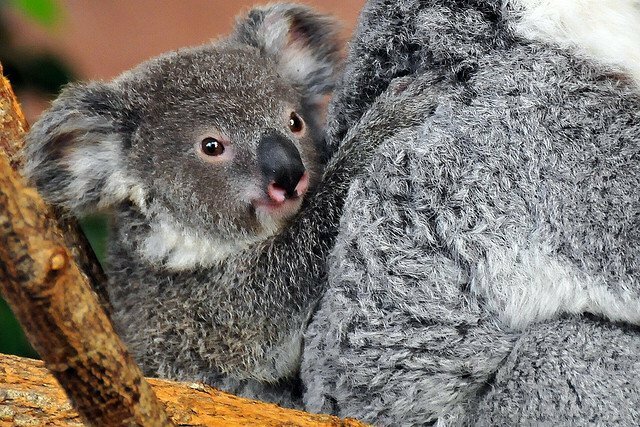 Mothers koalas give birth and raise only one baby at time. All hamsters are born naked and blind. 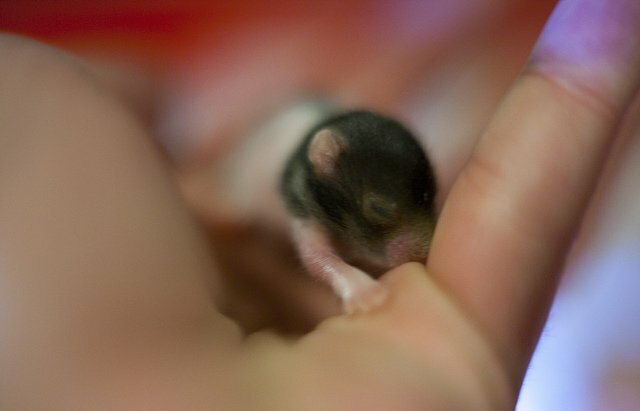 At about 3 weeks of age, hamsters resemble miniature adults. 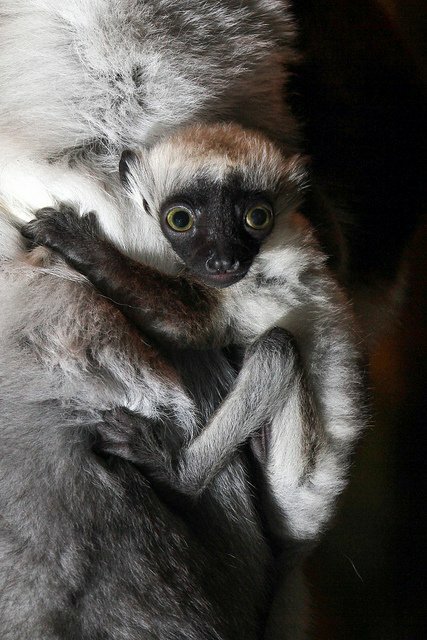 Sifakas are lemurs. These vegetarian primates eat leaves, flowers, fruit, buds, and tree bark. 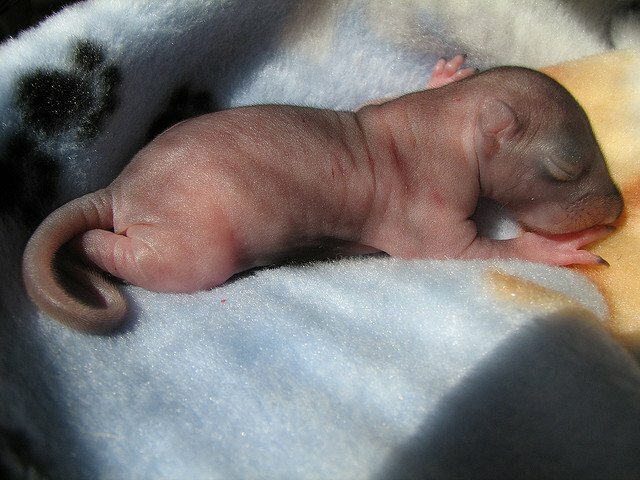 A newborn kangaroo is a size of a grain of rice (5 to 25 millimeters). After the birth a tiny baby immediately crawls into its mom’s pouch, where it nurses and continues to develop for 120 to 400 days. 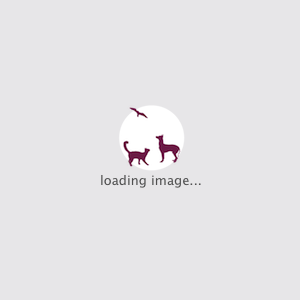 Don’t forget to follow us on Pinterest for more cute baby animal pictures!